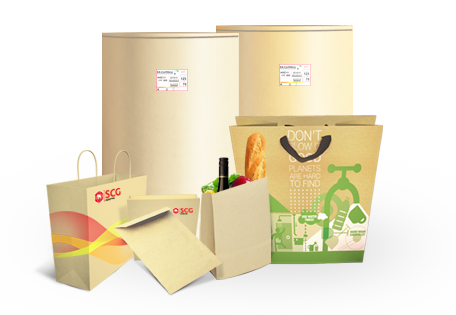 This high-quality kraft paper used for the production of paper bags like shopping bags, paper packaging, and document envelopes. This kraft paper is suitably used for the production of paper bags like shopping bags, paper packaging, and document envelopes. This kraft paper is ideally suits for general paper packaging.